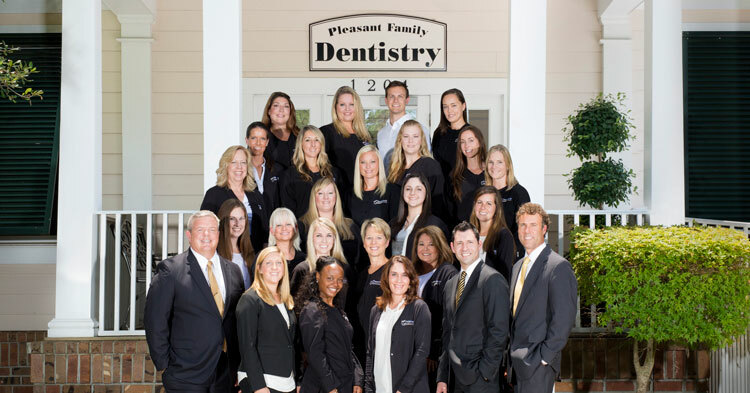 Pleasant Family Dentistry, the leader in dental care in Mount Pleasant for 28 years, has been cited as the area’s Best Dentist by the readers of Mount Pleasant Magazine for five years in a row. The reason? Its dedication to its patients. Along those lines, Pleasant Family Dentistry offers its patients convenient evening and Saturday hours. 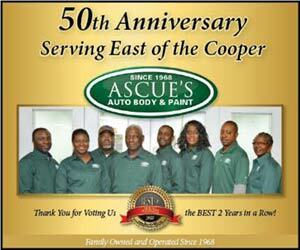 In addition, they rely on state-of-the-art technology to ensure the best patient care possible. Pleasant Family Dentistry even offers IV sedation for patients who are nervous or prefer to complete an extensive procedure in one visit. The practice provides a variety of services, including same-day CEREC, crowns, implants and teeth whitening. Pleasant Family Dentistry has a highly trained staff of 25 along with five dentists: Dr. Greg Johnson, Dr. Rick Jackowski, Dr. Lauren Callison, Dr. Steven Christofakis, and, most recently Dr. Brian Bracken. With the addition of Dr. Bracken, they now offer orthodontic services. Dr. Bracken received his undergraduate degree from the University of Notre Dame and completed his dental training at Fairleigh Dickinson University. He then attended Columbia University Dental School in New York City, where he received his certificate in Orthodontics. 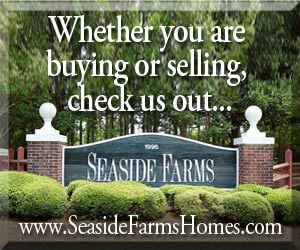 After maintaining his own private practice in New Jersey for over two decades, he and his wife are excited to enjoy the warmer weather in Mount Pleasant. Pleasant Family Dentistry continues to grow, and its current office expansion will be completed in 2017, adding six new operatories, including two surgical suites and a call center. These enhancements will further improve the patient experience. How did Dr. Greg Johnson feel when receiving the news that readers of Mount Pleasant Magazine voted Pleasant Family Dentistry the Best Dentist for 2017? Pleasant Family Dentistry looks forward to providing Mount Pleasant with the best dental care possible for many years to come. 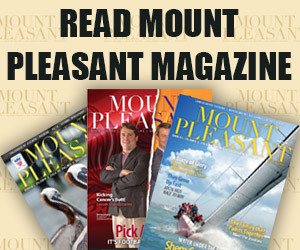 If you would like to experience for yourself why so many Mount Pleasant Magazine readers chose Pleasant Family Dentistry as the Best Dentist in Mount Pleasant, visit www.pleasantfamilydentistry.com or call 843-881-8881. 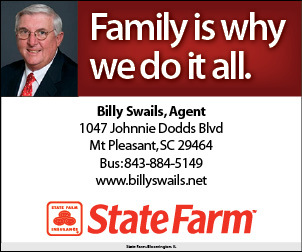 Pleasant Family Dentistry is located at 1204 Two Island Court.